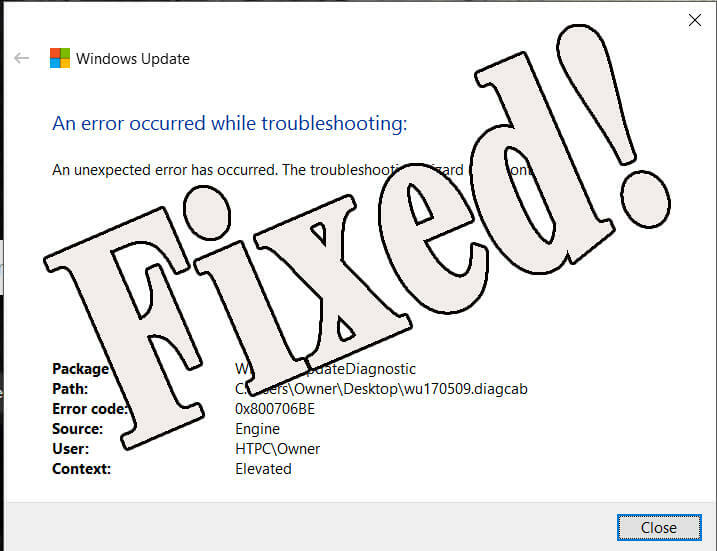 [Solved] How to Fix Error 0xc004d307 to Maximize Allowed re-arms? 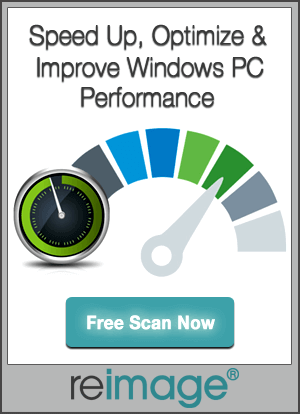 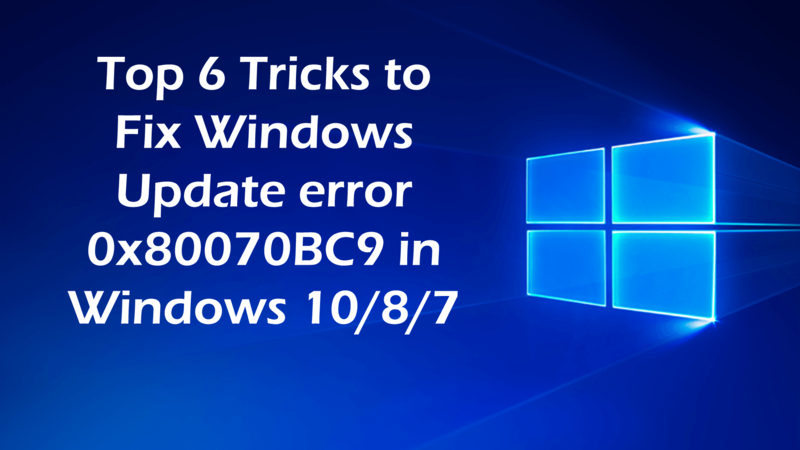 [Resolved] How to Fix Windows Update Error 80073701? 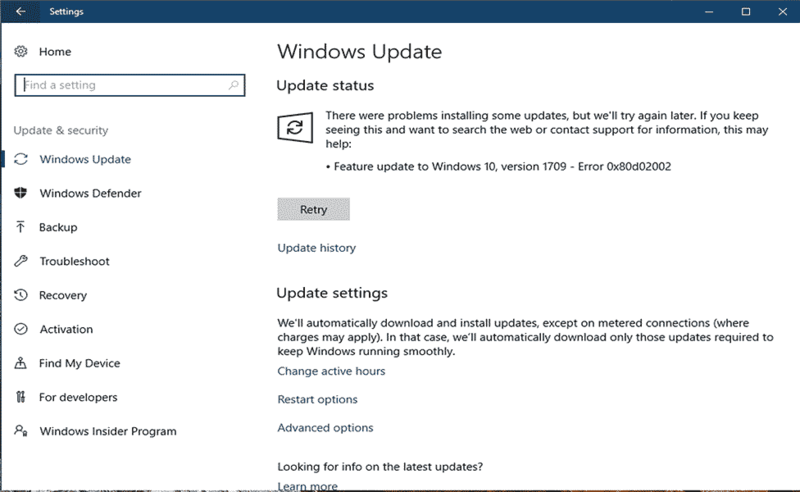 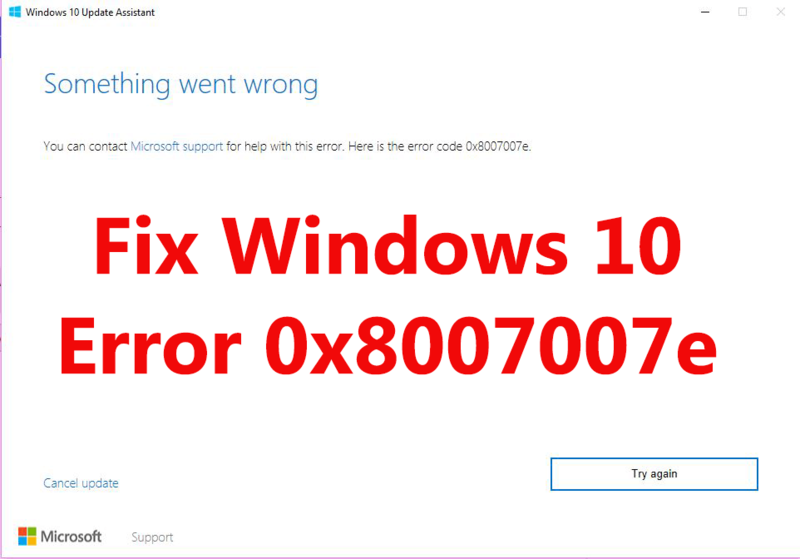 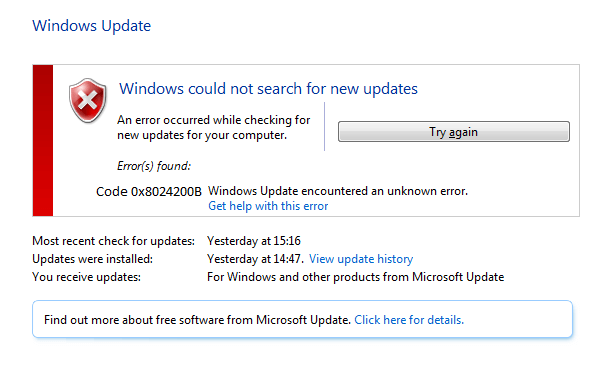 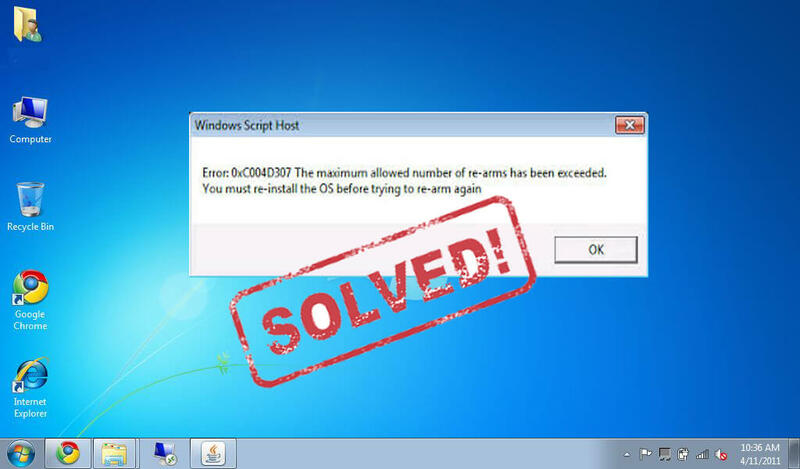 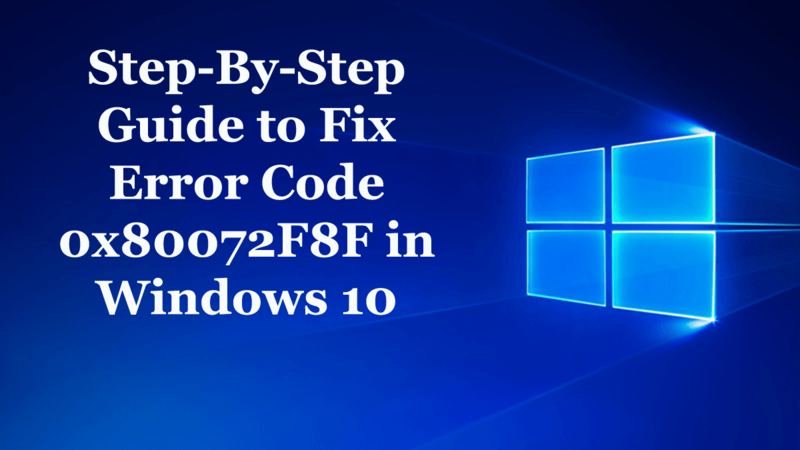 [Solved] How to Fix Windows 10 Update Error 0x8024200B?